Honda is synonymous to smooth driving, comfort and performance. The car is crammed with features that only a legendary auto manufacturer like Honda would deliver. If you are searching for the finest used cars for sale Montreal has to offer, then you have come to the right place. 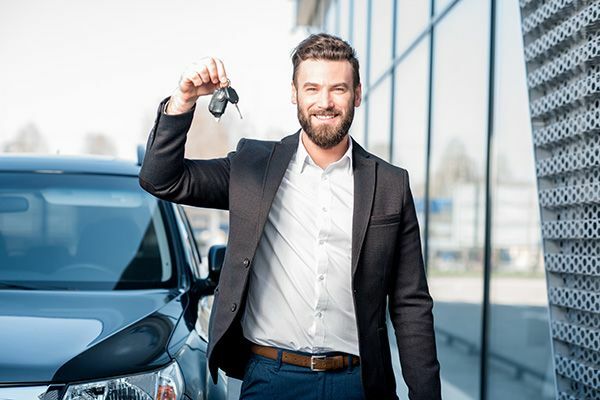 You will get to purchase the best of used Honda cars, as well as access the best car loans Canada has to offer.